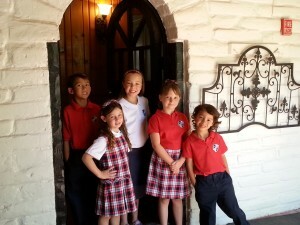 El Rancho School is a private, coeducational preschool through sixth grade founded in 1961. 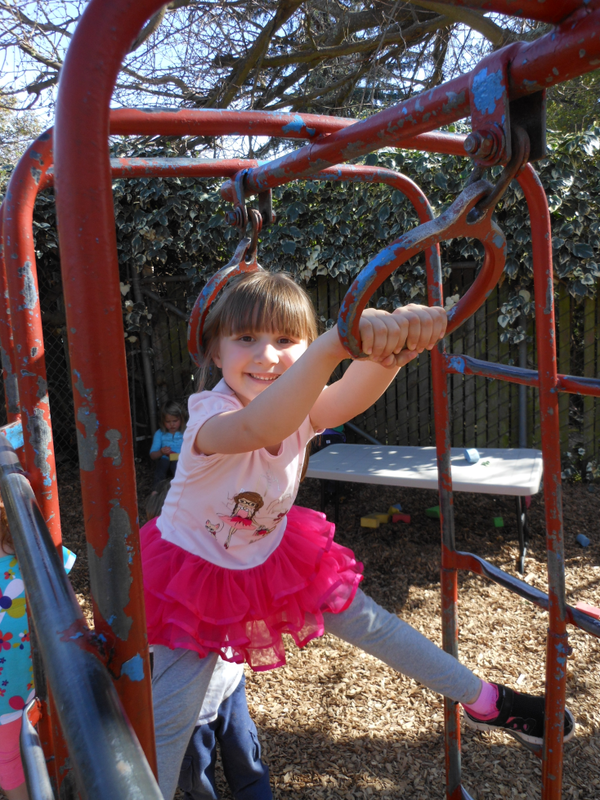 We operate as a nonsectarian school, serving students who are two-years-old, through 6th grade. For additional information and to schedule a tour, contact Director/Principal Holly Olson by email at ElRanchoSchool@att.net. The park-like campus is located in a residential area of Carmichael at the eastern end of El Camino Avenue. Towering trees shade the play areas, the blacktop, lawns and colorful flowerbeds. Many of the classrooms are adobe brick buildings in the style of the California missions. We have an app for that! Simply install from any smartphone. The El Rancho campus is in Carmichael, about a twenty-minute drive northeast of downtown Sacramento. It is in a residential community. The charming adobe buildings and tile roof impart the ambiance of a California mission. The buildings are set close to the street, giving plenty of space, behind gates, for children’s play and sports activities. View our virtual tour. All persons enter and exit through a secured gated entry. 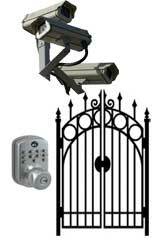 Our campus is completely secured and monitored with closed-circuit surveillance cameras. 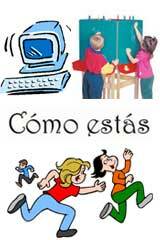 We offer a broad range of auxiliary classes like sports & PE, Spanish, computer training, music and art. Many more high-quality lessons are taught by professionals for an additional charge. Thank you to everybody who was able to attend the El Rancho School Annual Open House! Students were able to show off the hard work that they put in throughout the year, including reports, poetry, art projects, science experiments, and much more. The students’ practice for the All-School Spring Concert paid off and they did a wonderful job performing songs for their families and friends. The silent auction was also a success! Thanks to the generosity of parents, families, and friends, El Rancho School will purchase more classroom materials and technology for students. Congratulations to all for another great year! 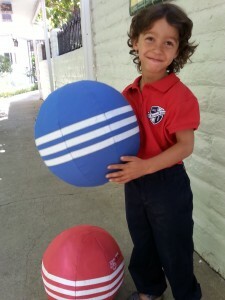 is a blend of self-selection play activities and a carefully planned child development program. The planned program was developed to enhance the intellectual, social, emotional and physical development of the children. Our kindergarten classes have scored in the top 2% nationally in reading. In recent years there has been a strong trend, in public and private education, to teach only those subjects and skills which are included in Common Core. 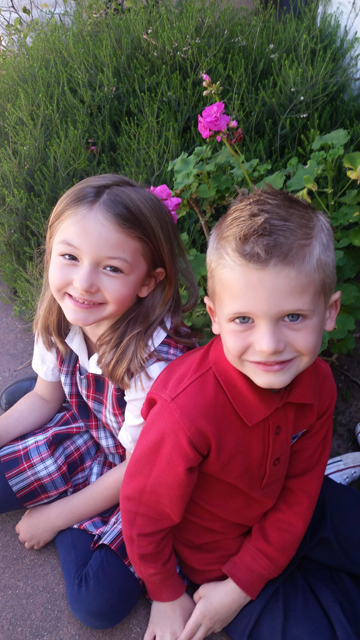 El Rancho School believes that a blend of academics and the humanities is necessary for a complete education.